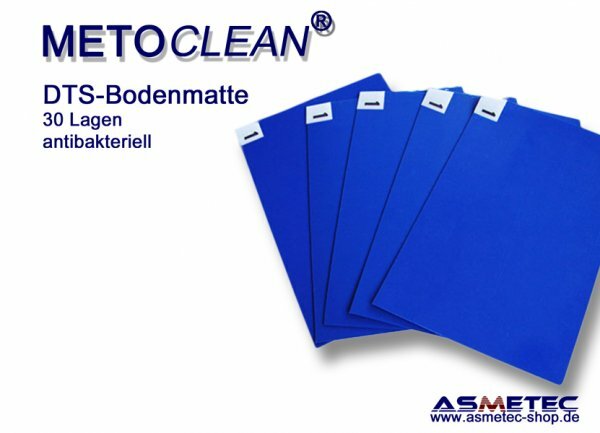 This contamination control mat is specially designed to reduce foot-borne dust and particles from entering the clean room hand hospitals. It is recommended for all controlled environmets. It can be supplied in customized sizes, packages and colours.